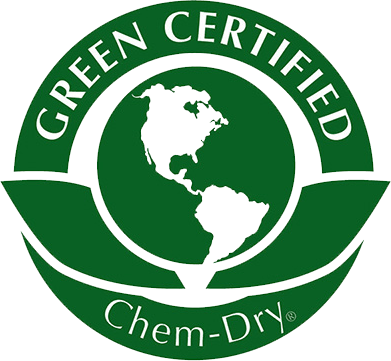 Why HD Chem-Dry of St. Joseph County? Up to 200 sq ft per area. Not valid w/other discounts. Min charges may apply. Hot Carbonated Extraction Cleaning Method. Expires 05/07/19 Call HD Chem-Dry of St. Joseph County at (574) 257-7578. Must do 3 room special. Call for details. Expires 05/07/19. 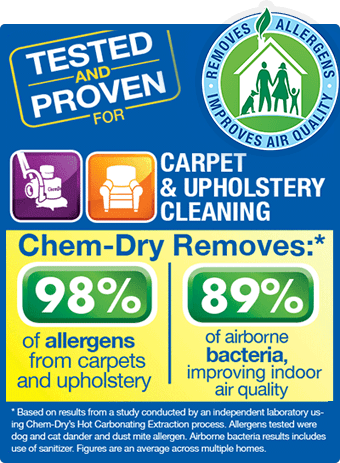 Call HD Chem-Dry of St. Joseph County at (574) 257-7578. We are dedicated to helping families maintain a happy, healthy home. That commitment extends to all family members, including pets. We are proud to offer an array of superior cleaning services – including our revolutionary Pet Urine Removal Treatment (P.U.R.T.) – that help pet owners maintain a clean, safe and healthy home for both their two-legged and their four-legged family members. As an extension to this commitment, Chem-Dry is partnering with Best Friends Animal Society® and helping to raise funds to support their network of animal shelters across the country and further their efforts to encourage rescue pet adoption through our Cleaning for the PAWS initiative. Make your contribution now to the effort to support rescue pet adoption. The mission of Best Friends Animal Society is to bring about a time when there are No More Homeless Pets. To achieve this goal, Best Friends has been building effective programs to save animals for over 30 years. Their No More Homeless Pets Network coordinates animal shelters and rescue groups from across the country to hold adoption events, public education campaigns and fundraising drives. Some of Best Friends Animal Society’s critical initiatives include combating puppy mills and promoting spay/neuter programs to reduce the number of animals entering shelters. Please join us in supporting this worthy and important cause. Your donations go directly to Best Friends Animal Society and their No More Homeless Pets Network of over 1,500 shelters across the country. Copyright © 2019 HD Chem-Dry of St. Joseph County | Independently owned and operated.